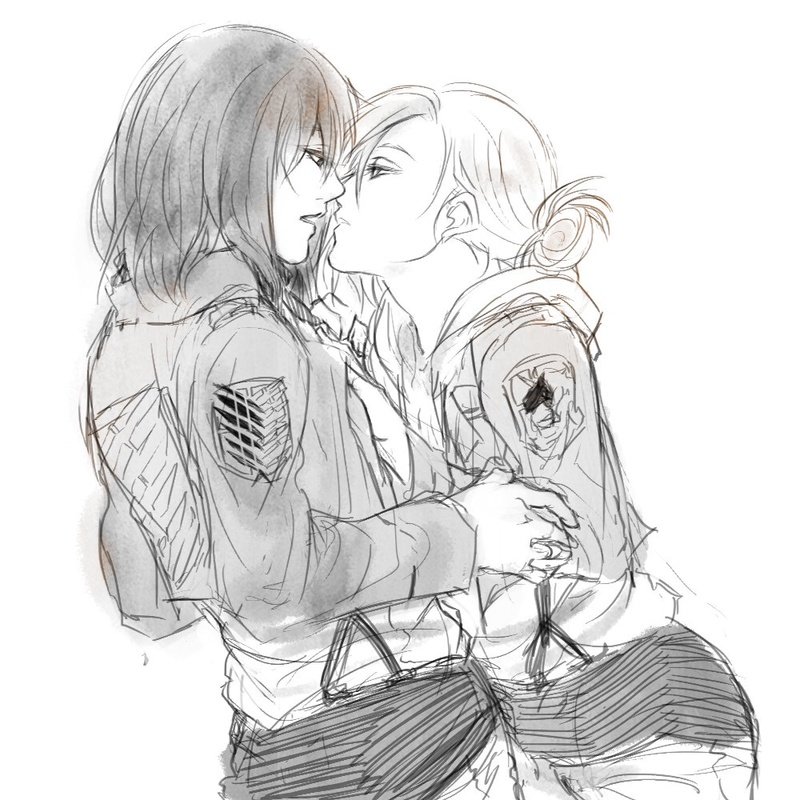 Annie x Mikasa. . HD Wallpaper and background images in the Shingeki no Kyojin (Attack on titan) club tagged: photo annie mikasa blonde scarf attack on titan fanart yuri anime manga leonhardt.